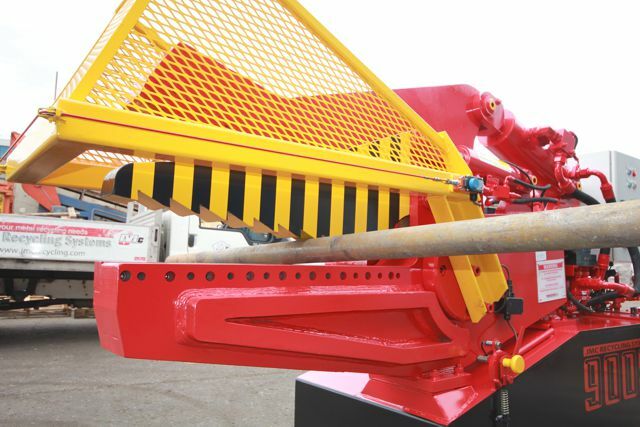 Alligator shears cut scrap metal into smaller pieces and help to separate different material types, earning you more money from your scrap metals. 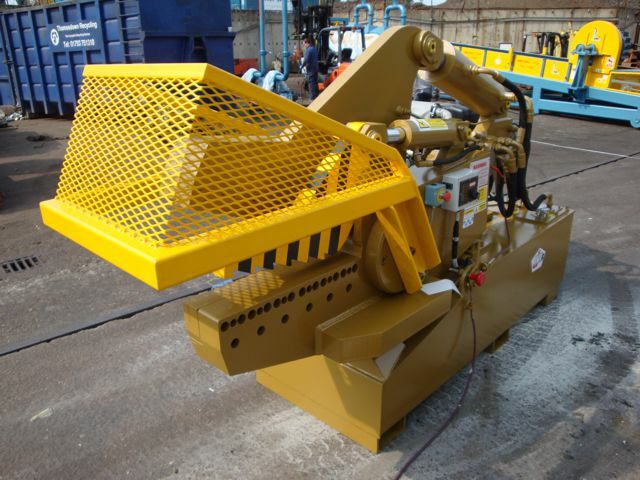 Alligator shears are ideal for recycling scrap bar, tube, extrusions, car radiators, gear boxes and gate valves as well as for weapons destruction and for cutting cable prior to stripping or granulation. 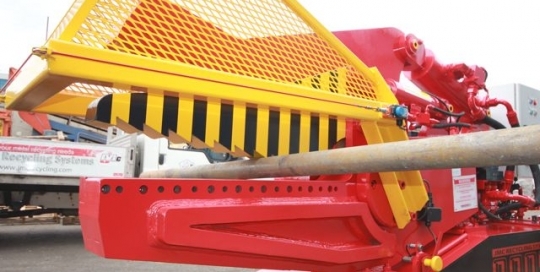 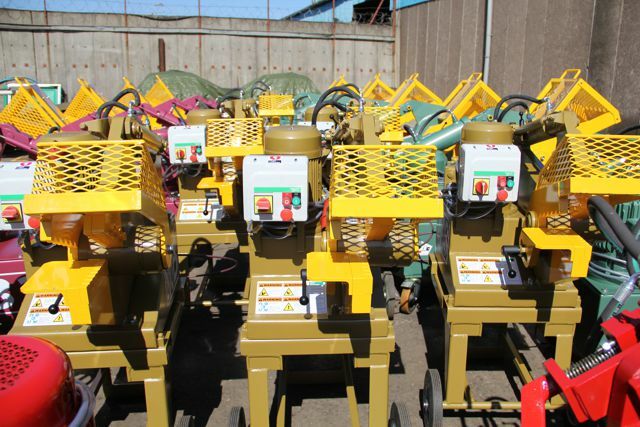 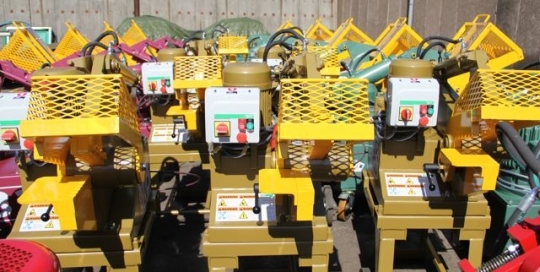 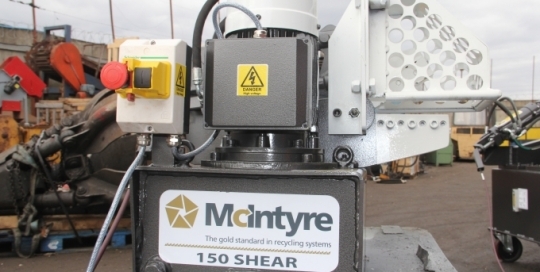 JMC Recycling Systems Ltd have been manufacturing McIntyre Alligator shears for more than 30 years. 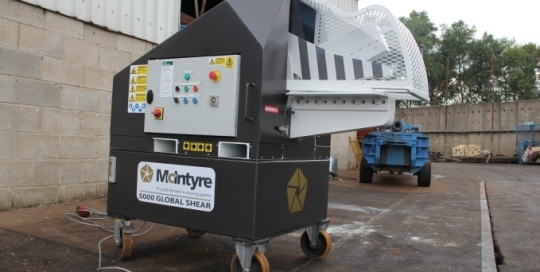 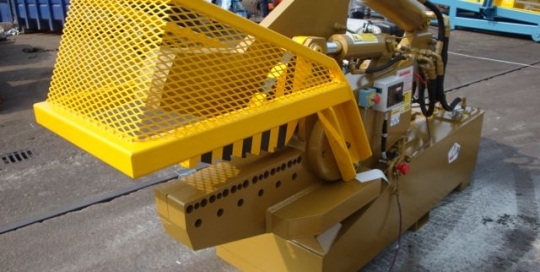 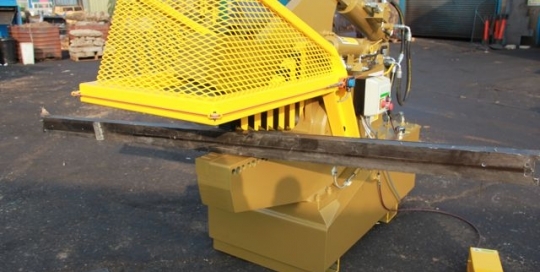 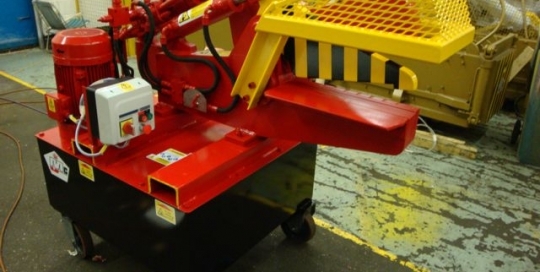 McIntyre have alligator shear models available for all sizes of material and throughput and for different types of working conditions, powered by both single and 3 phase power supplies as well as diesel options for larger shears. 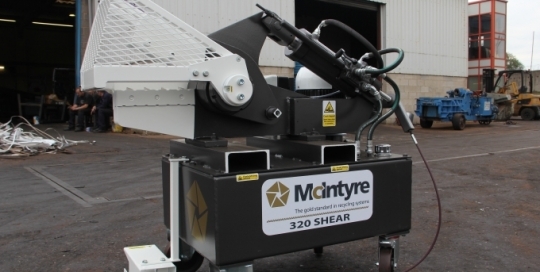 All McIntyre shears have been built to last using quality heavy duty components and, with operator safety upper-most in mind, our range of shears are equipped with blade guards and foot-operated switches. 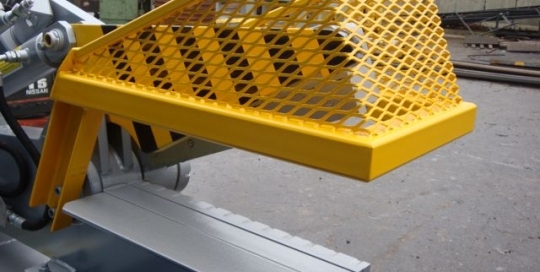 For the ultimate in alligator shear safety, the Global range have all working parts totally enclosed with optional heavy rubber safety curtains.